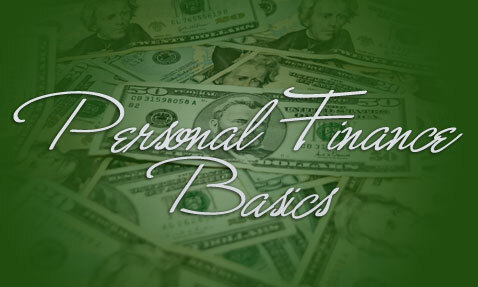 I ‘ve been writing a series of posts on the site called “Personal Finance Basics”. The articles are written with the idea of getting back to the basics, and helping people to become more self-sufficient with their finances. I think that sometimes things aren't really all that complicated, people just choose to make them that way. Stay tuned, I'll be updating this page as I add more posts to the series!